I don't usually wear tampons all the time because I have this fear of TSS but I did use these for a week. I think they are wonderful. Glide in easily with the applicator. Fit perfectly in my makeup bag and are easy to take out. I also am in love with the packaging! (I received a free sample of Tampax to try from SheSpeaks and the following are my own opinions.) This is exactly why I prefer non-applicator tampons to ones with applicators- they are even smaller, have much less wasted packaging, and have basically no room for error; unlike these: the applicators don't click into place easily and once they do, they usually un-click while inserting. So you end up having to push the tampon back into the applicator and trying again. This can take multiple attempts to get right, which is time consuming and annoying. This brings to question something I ask myself VERY often- do these companies even bother TRYING the products they put on the shelves? Or are they just throwing it against the wall and hoping it sticks? (In other words- seeing the flaws and coming out with the product anyway, hoping consumers don't complain.) My guess would be the latter. These feminine care products are always far more concerned with how the product LOOKS than how it WORKS. It makes me really mad, especially seeing how much they charge people for these NECESSARY items. The products should only be designed by women. There needs to be much less work put into making the products "thin" and "sleek" and "pretty", and much more work put into the product NOT LEAKING and WORKING/FITTING PROPERLY. I personally could care less how the product looks. As for the absorbency, it was the same as any other size "regular" tampon. Anyway. I will stick to my non-applicator tampons. Every time I try the ones with applicators I have problems. Tampax is my favorite brand of tampons. The pocket pearl especially is very near and dear to my heart. It's small and discreet, able to fit into your pocket and with the pull out applicator, comfortable to use. Its great to keep as a "just in case" since it doesn't take too much space. These tampons fit nicely and discretely into your purse, pocket etc and even though they are small they offer the protection and security you expect from the brand. Newest Bestie for that Time Of the Month Besides Chocolate! 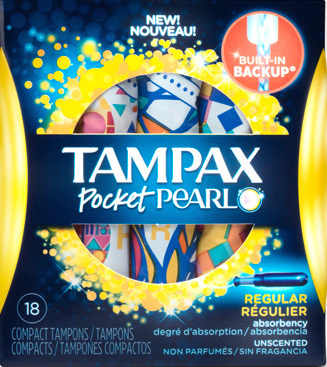 I received the Tampax pocket size as a free product to review them and give my opinion. When I first received the tampons I was worried about the size, but I liked the size, because the size was poket size, I was afraid I am going to have break through bleeding! It seems like the older I get the heavier my periods seem to be getting. Well there is power in the pocket size! I am truly impressed! You get a lot of coverage I guess you would say for the size. The tampax size worked as well as the full size for me. They inserted with ease and were comfortable to wear. I would defiantly recommend these to family and friends and already have. As my daughter said these are my newest bestie for that time of the month besides chocolate! I had a great experience with this product, they are extremely comfortable and absorbent. The tampon?s size is also perfect for taking along everywhere, it is also a MAJOR plus that it is very affordable. Would definitely recommend this to any woman. Excellent product. 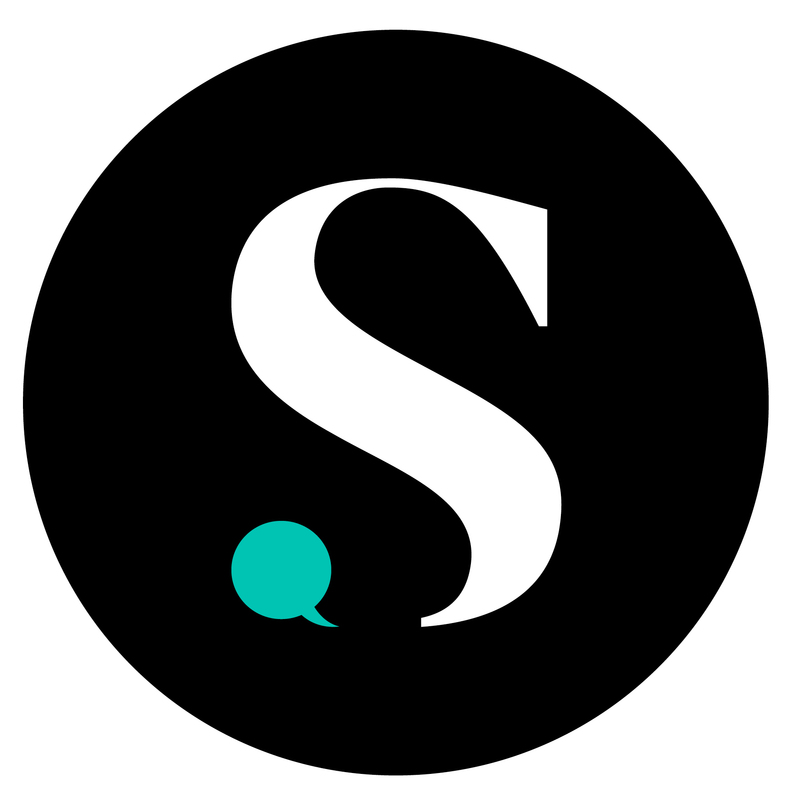 I received a free sample from shespeaks and I was very impressed. PROS: Easy to use and very convenient. Protection is the same as the other regular tampax tampons. The wrapping material is great - it didn't get worn out from being in my purse for a few days. I always just like how small it is but I still get the same protection. CONS: None. I'm hoping that they will make a pocket size with the same wrapping as the radiant line. Since the applicator can't be flushed, the radiant wrapping should be extended to all tampax lines. I received a free sample of Tampax to try from SheSpeaks and the following are my own opinions. Will never purchase any other tampons but these! Super comfortable. No leakage! Cute packaging. need I say more! I received a free sample of Tampax to try from SheSpeaks and the following are my own opinions. about the product. I didn't just receive a sample, i received a full BOX of Tampax and they worked amazing! i've used other tampons before but these are discreet and i really like that. I also had no leaks while using this product.